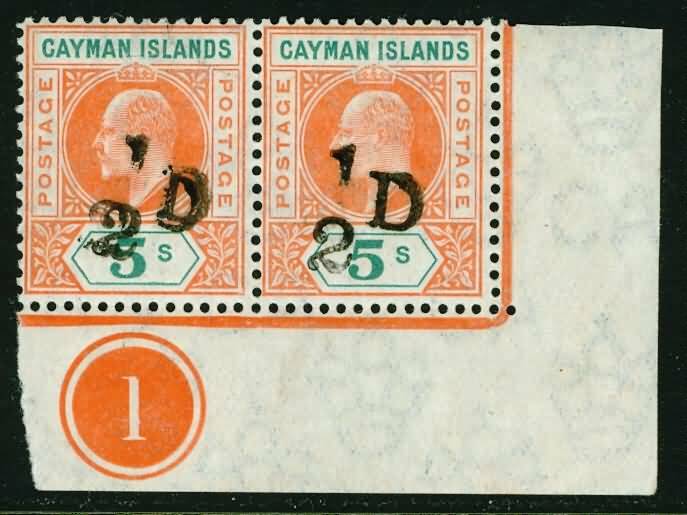 In order to maintain our position as One Of The World's Leading Stockists In Rare Stamps From Great Britain and The Commonwealth means that we are continually looking to buy all major collections and Important single items. Our Unmatched Knowledge of the Stamp market together with over 55 years of trading is your guarantee and in 99% of cases we pay more than any other dealer or auction house. 2) Unlimited Cash Is Available In Any Currency To Suit. 3) Our Specialist Buyers Are The Most Knowledgeable In The Business. 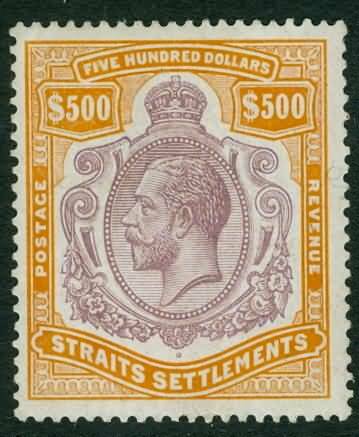 4) We Are Have Never Been Ones To Boast, But We Have Handled Numerous Important Collections - Our Stamps Have Once Graced The Collections of King Carol of Romania, Her Majesty Queen Elizabeth II, Count Philipp von Ferrary, Sir Gawaine Baillie, Charlton Henry, Arthur Hind, Kanai, Rothschild and Caspary to name but a few.